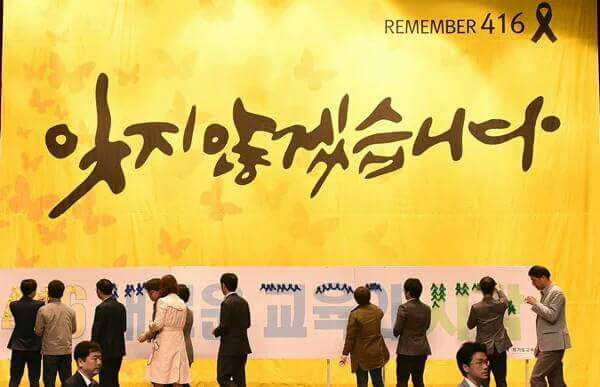 On April 16th 2014, an ill-equipped ferry traveling from Incheon to Jeju in South Korea sank to the bottom of the sea, taking with it more than 300 passengers. Most of them were high-school students who were enjoying a field trip with their teachers. 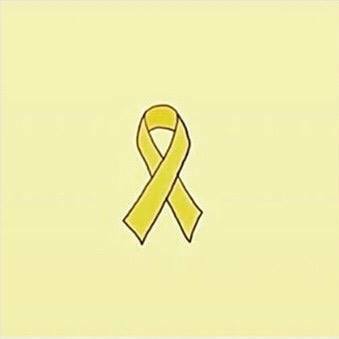 The sinking of the Sewol marked the biggest maritime disaster in South Korea's history, and a huge loss for all of us. Each and and every one of these children had the potential to become amazing human beings, filled with hopes and dreams. They could have even been our next favorite K-drama actors and actresses. Alas, their lives were cut short, far from ever starting. Today we commemorate these innocent souls, knowing that they are in a much better place, away from the evils and pains of this world. I can only take comfort in the words of the Lord Jesus Christ who said: “Let the little children come to me and do not hinder them, for the kingdom of heaven belongs to such as these."